Come meet others interested in networking and mentorship! We will discuss the planning memo for putting up a shared resources online platform, drafted by Chris Harrington and Dana Kauffman (thank you!). PA Connections members will have an opportunity to review the memo online prior to the meeting. Make sure to check it out! PA Connections has been having an impact. The PA Connections planning group has already met twice this year. At these meetings, members have provided input on a wide range of topics related to networking, mentoring, and professional development. This input has already had an impact. The executive board is putting together several professional development events for the coming year—one has already taken place. Last month, Bill Shields hosted an event on how to build a resume to better market yourself. In the coming months, look for a follow-up on writing effective cover letters and an event on being resilient in the face of uncertainty. Following suggestions from PA Connections members, organizers will format all NCAC events to facilitate meaningful networking, e.g., by ending the speaking portion of the event in time for networking to occur afterwards when feasible. This networking time may feature informal round-table discussions with speakers, one-on-one networking, or focus-groups. We will be using the Google Group Forum capability to foster discussion on topics of interest to PA Connections. 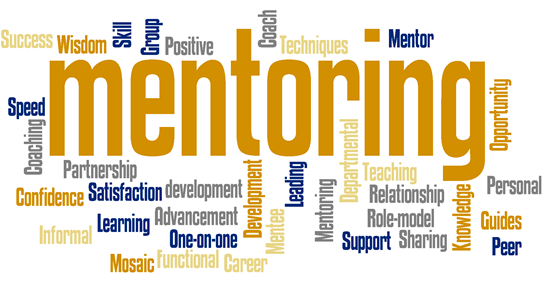 This will be particularly useful for preparing for the upcoming meetings, as well as fostering discussions and information sharing about mentoring and networking. If you have not already done so, please sign up for the pa_connections Google Group. Thank you to all who have submitted their information to the Registry. If you have yet to do so, please take care of it soon. It only takes a few minutes. I will send a reminder email with the link to the Google form. The Registry is for everyone, whether you want to connect with others to seek advice or to provide advice (or both). To have access to the Registry, you must have submitted information about yourself via the online form.